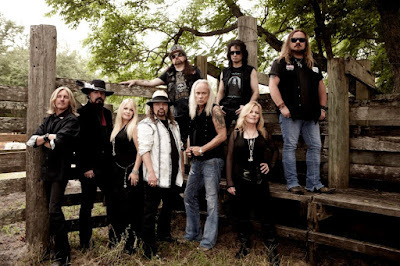 Lynyrd Skynyrd kicked off 2015 with the release of a self-titled box set reissue of their first 6 albums on vinyl. The band hit the road for live dates in March, with an extensive road schedule planned for the year. On April 3, original Skynyrd drummer Bob Burns died in a single-car accident in Cartersville, Georgia at the age of 64. Georgia State Patrol say the crash occurred close to midnight when Burns was driving and his vehicle left the road while making a right turn before hitting a mailbox and a tree with the front of his car; he was not wearing a seatbelt at the time of the incident. 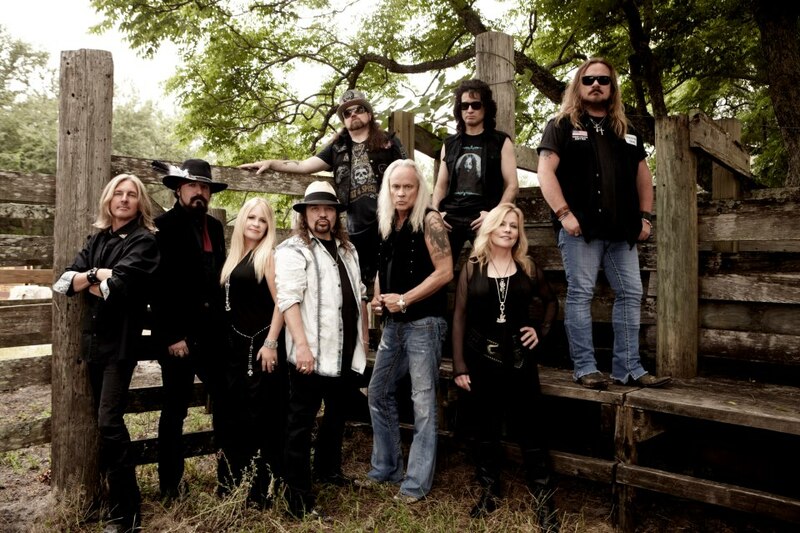 Skynyrd issued highlights from their 2014 all-star tribute concert, “One More For The Fans”, in July. The set was previewed with performances by Cheap Trick, Peter Frampton, Gregg Allman and tracks from Skynyrd themselves – including "Free Bird" and the rarely-heard "Travelin’ Man." Guitarist Gary Rossington suffered a heart attack on October 8 that led to some follow-up surgeries and cancelled live dates while he recovers with a plan to return in 2016. The set captures the legendary Southern rock band performing their first two studio albums – 1973’s “Pronounced 'Lĕh-'nérd 'Skin-'nérd” and 1974’s “Second Helping” – live in their entirety for the first time before a hometown crowd this past April.